Hewlett Packard Enterprise is to sell its majority stake in Indian IT services provider Mphasis to Blackstone Group, in a deal that will help the Palo Alto, California, company raise capital as well as continue to get services delivered from India. HPE said the purchase by Blackstone of its shares at rupees 430 (US$6.5) a share values its 60.5 percent stake at about $825 million. 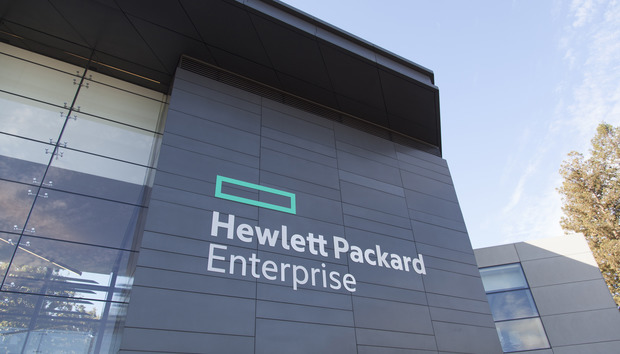 Under the agreement announced late Sunday, HPE will continue to have services delivered to it and its clients under an existing customer agreement that it plans to extend for another five years. HP business accounted for 24 percent of the Indian company’s total revenue of rupees 15 billion in the fourth quarter. The company had 23,512 staff at the end of the quarter, delivering both business process outsourcing and IT services. Mphasis, a company listed on Indian stock exchanges, was a subsidiary of Electronic Data Systems from June 2006, after EDS acquired a majority stake in the Indian outsourcer. The Indian company became a subsidiary of HP, after parent company EDS became a wholly-owned subsidiary of HP in 2008. Many multinational companies have set up or acquired services subsidiaries in India to benefit from the country's relatively low cost staff. But some of them have divested and moved business to Indian IT services companies with an eye to raising cash and having greater flexibility in staffing and managing their outsourcing operations. "While our financial relationship is changing, the business and commercial relationship with Mphasis remains an important part of our service delivery strategy," said Mike Nefkens, executive vice president and general manager of HPE Enterprise Services in a statement. The transaction is expected to close in the second half of fiscal 2016, subject to agreed closing conditions. Under Indian takeover regulations, Blackstone has to make an offer for 26 percent of the remaining stock of Mphasis. The deal price for Blackstone could go up to $1.1 billion.